Augmented reality (AR) has been a buzzword in the industry for a number of years. In the past few years, many progressive energy companies have run pilot projects. 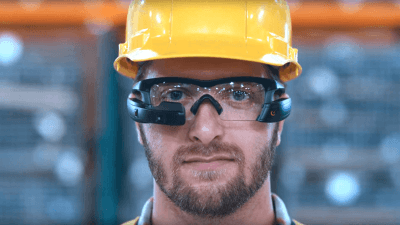 EPRI has been very active in North America, promoting the use of augmented reality. Up until now, augmented reality solutions have involved superimposing a graphical representation of, for example, GIS data onto the screen of a tablet or smartphone (think Pokémon Go-type functionality). Some of these solutions are pretty neat. 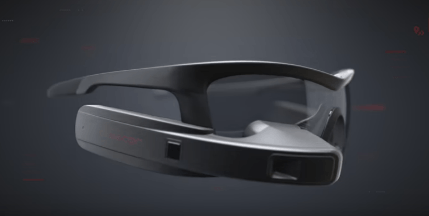 In the past six months, I’ve had the opportunity to participate in multiple projects with companies that have begun to explore the capabilities of glanceable AR headsets, like the Recon Jet™ Pro, and mixed- reality solutions, like Microsoft HoloLens and DAQRI’s Smart Helmet. In North America and Western Europe, many energy companies are facing the reality of an aging workforce. Many predict that up to 50 percent of their staff will retire in the next five to 10 years. These experienced employees will take a vast amount of knowledge with them. So the race is on to be able to capture all this experience so it can be passed on to the next generation. A second factor to consider is that, for the past few decades, a worker joined an energy company and made a career there for life. Thus, training policies evolved around developing skills for a very stable workforce. Fast-forward to today’s environment where the new generation moves on to new jobs with far more frequency. Add to this the increased use of contract workers in the industry. Companies are now faced with the challenge of developing the skills of the new workforce much more quickly while also grappling with a greater transient workforce. This requires an entire rethink of a company’s recruiting and skills-development strategy. A third factor to consider is that energy companies have to attract and retain the new generation workforce in the first place. Energy companies have to compete with every other industry for the talent they need. So it’s critical that an energy company provide a challenging and stimulating work environment for this new generation of workers. This is where AR technologies can help. 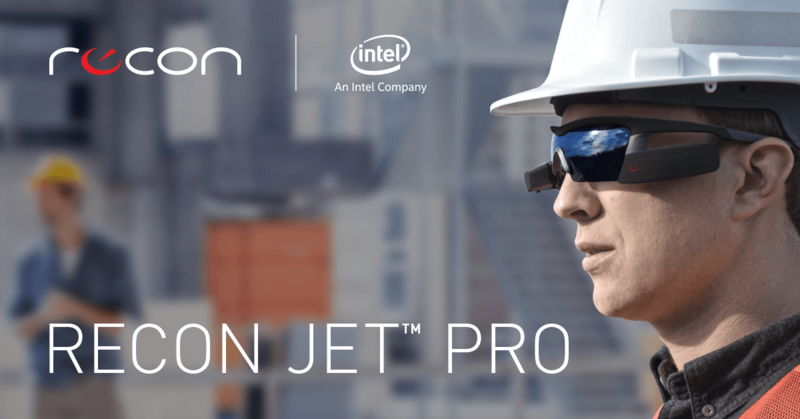 In the past 12 months, glanceable AR headsets — such as the Intel Recon Jet Pro, Vuzix M300, Epson Moverio BT-300 and Google Enterprise Glass — have come onto the market. The AR software and services ecosystem has also grown by leaps and bounds. Standards and APIs for AR and VR are fast evolving. Companies such as Upskill, Atheer AiR and Ubimax GmBH offer entire software suites where one can quickly develop interactive workflows, deploy “see what I see” remote capabilities and much more. Microsoft HoloLens and DAQRI’s Smart Helmet have both seen development releases, delivering truly immersive mixed-reality capabilities. The experience of being able to walk around a virtual aircraft engine while wearing the DAQRI Smart Helmet has to be experienced to be believed. There are still challenges. Battery life, connectivity, evolving APIs and standards and workplace policies — not to mention social acceptance of the technology — will all need to be addressed and given time to mature. But this is only a matter of time. If you haven’t yet explored AR, I encourage you to think about it. If you get the opportunity to try out an AR demo, give it a go. When it comes to augmented reality, seeing really is believing.